Late Sunday, the City of Wylie confirmed recovery of the body of missing woman Almaz Gebremedhin. She was last seen October 2, 2014. The city reports a search and rescue team notified authorities after discovering her van in the Muddy Creek Farms pond at 2500 McMillen Road in Wylie. A dive team discovered Gebremedhin inside the van. The 42-year-old woman was a married mother of two children, ages 10 and 8. 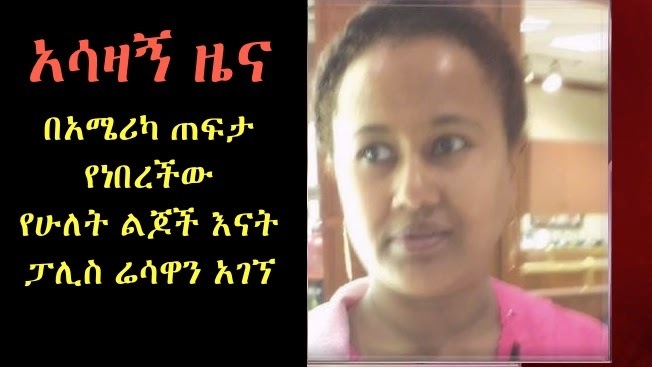 She and her husband are natives of Ethiopia. A private search and recovery team from Illinois found the van using sonar. Gebremedhin's family has been notified by Wylie investigators. Exactly how the van ended up in the pond is still under investigation.